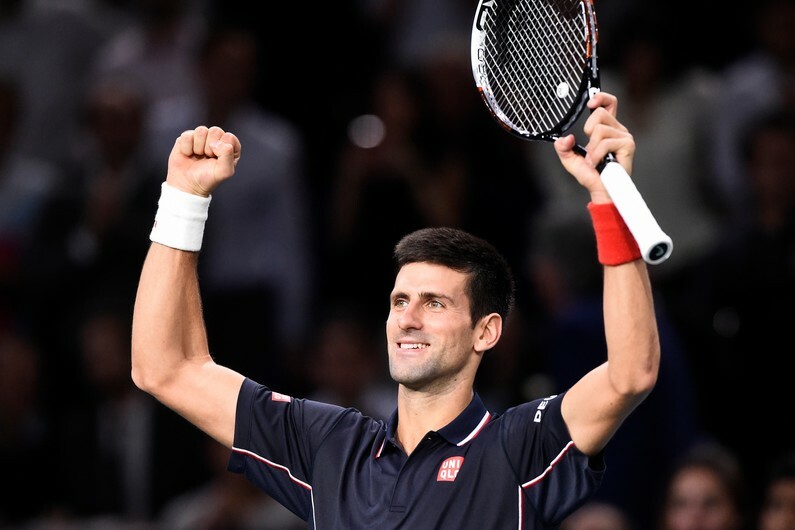 Top seed Novak Djokovic ended the regular ATP World Tour season the same way he did last season – lifting the Paris Bercy title to the roar of the Parisian crowd in attendance. The win was a also a milestone for Djokovic, who claimed his 600th match victory with a 6-2, 6-3 victory over Milos Raonic in the Sunday final. He is the third man to join the 600+ win club this season, following Lleyton Hewiit and David Ferrer’s respective milestones earlier this year. Djokovic’s victory in the final gives him a 1,310 point lead over Federer in the Emirates Race to London, although 1,500 are up for grabs to the undefeated champion at the World Tour Finals in a couple of weeks. That will decide who will end the season as the world No. 1. The Serbian star has been a dominant force at the year-end championships over the past couple of years, as he is a two-time defending champion following wins in 2012-13. 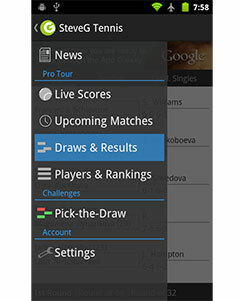 He is still unbeaten in 27 indoor matches dating back to a 2012 loss to Sam Querrey. In other news, Bob and Mike Bryan won their 102nd career title in Paris on Sunday with a 7-6(5), 5-7, 10-6 win over Marcin Matkowski and Jurgen Melzer.